Ahhh :) What's he doing on there? 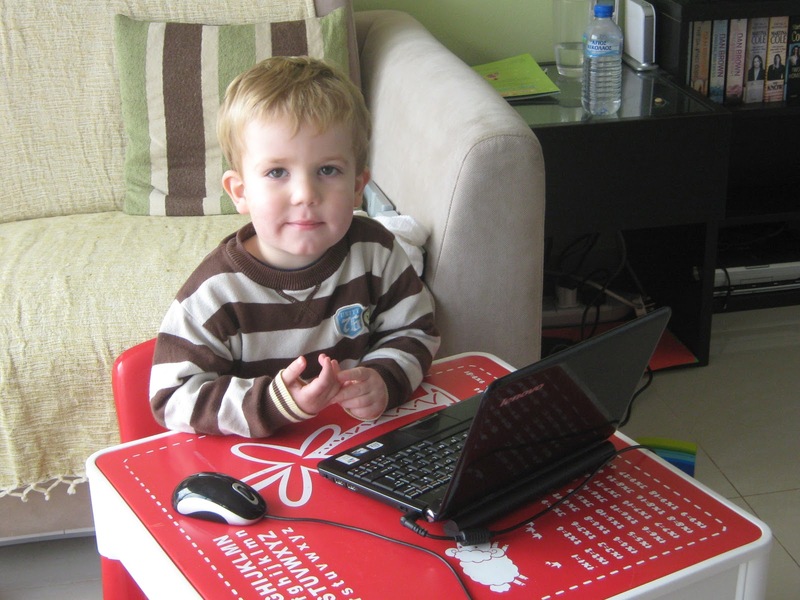 Looking at the Thomas and friends website - he's the worlds biggest Thomas fan! The Boy's just started to want to use my laptop more and won't be fobbed off with other technology. I've had to start getting my school laptop out so that I can actually use the Internet!